This was the third recipe I made for the Farm to Table Harvest Tasting last weekend and it went over really well!! 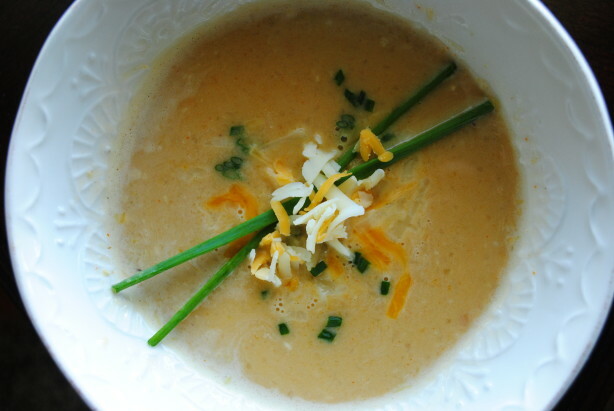 I have been trying to make beer cheese soup successfully for years and I think it was the addition of butternut squash that sealed the deal. It not only helps with the flavor, but also the consistency. 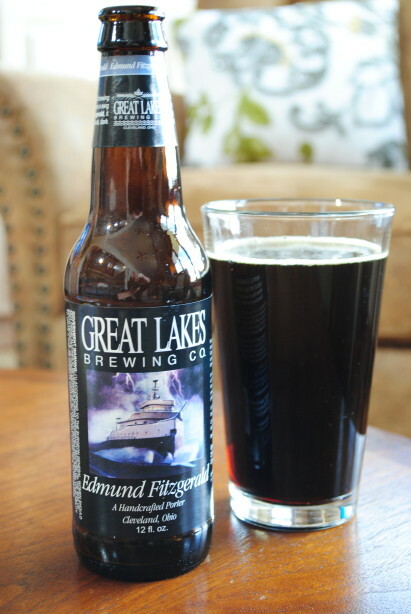 The recipe also calls for one of my favorite beers; Great Lakes Brewery’s Edmond Fitzgerald Porter. Add to that two types of cheddar and Gouda cheese and you’ve got a winner!! I can’t wait for you to try this – – another great precursor to Thanksgiving. 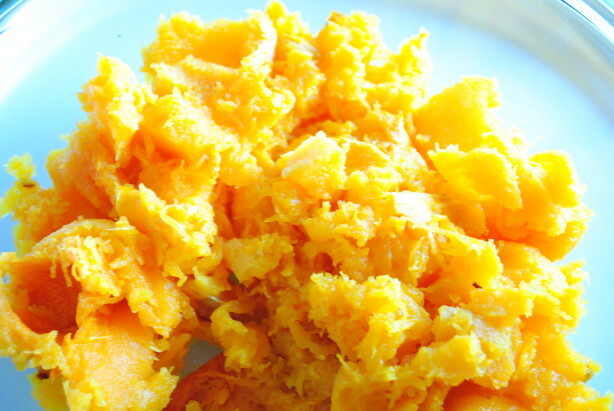 Half the squash, lengthwise, and scoop out the seeds with a spoon. 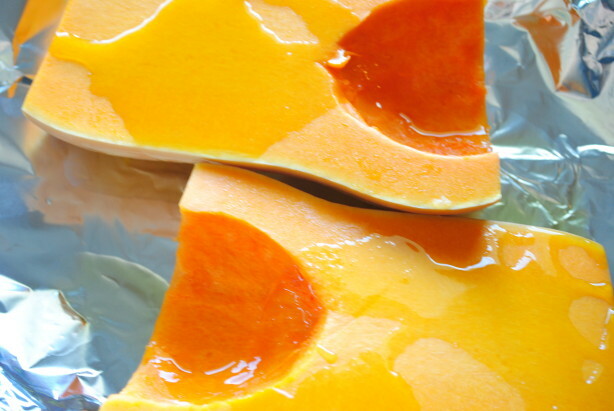 Place the squash, skin-side down, on a foil-lined baking sheet. Drizzle with olive oil and roast, uncovered, for 1 hour. 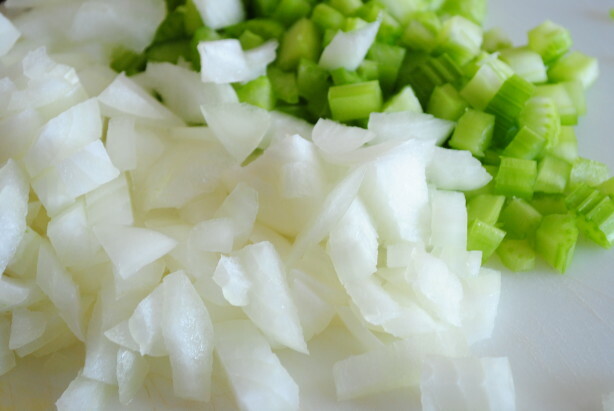 In a large soup pot, drizzle olive oil and add onion and celery over medium heat. 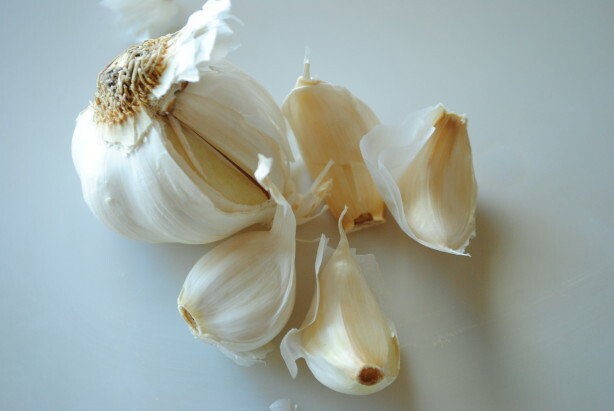 Add a pinch of salt and pepper and then add garlic until fragrant. Add beer and chicken stock and bring to a boil. Immediately reduce heat to a low simmer and cover. 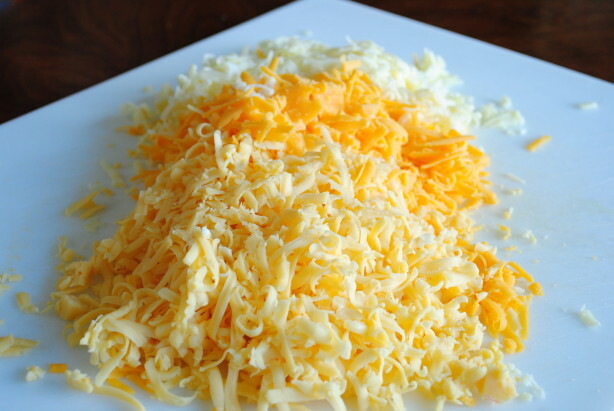 Add 3/4 of the cheese and continue to whisk, until melted into the sauce. Season with salt and pepper and remove from heat. Be sure the soup is simmering, but not boiling. Using a ladle, add cheese sauce one ladle at a time, stirring continuously. At this point, the squash should be fork tender. Remove from oven and allow to cool enough to be handled. Using s spoon, scoop out the squash from the skin and add to the soup. 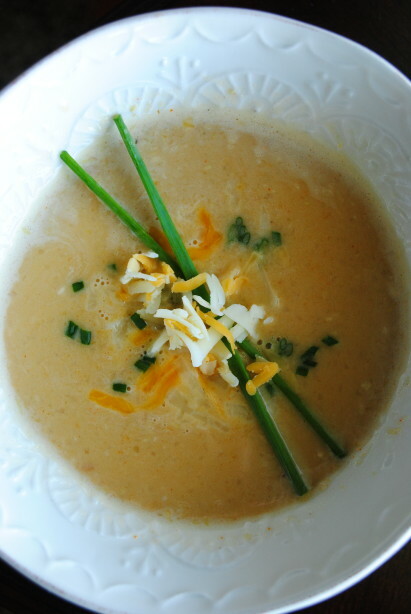 Using a hand blender/wand, puree the soup in the soup pot to desired consistency. Add salt and pepper to taste. To serve, garnish with chives and remaining cheese. What is a porter beer? What would I substitute for if I can’t find it? How many servings is this recipe … which sounds delicious! Mary Ann, servings are always tough to gauge, but this makes a medium to large pot of soup – – at least 6 to 8 servings.